Over one year ago, Richie Davis wrote this powerful story for the Greenfield Recorder, our local paper. Our interview together was the first I had spoken publicly about the composition that had been underway for years. 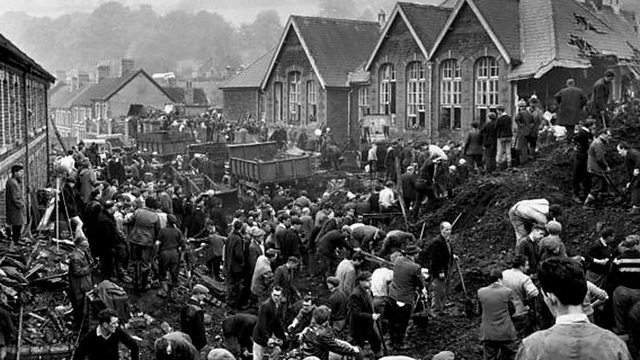 Aberfan is a sponsored project of New York Foundation for the Arts. Make a tax deductible donation here to support the recording of this full length composition.